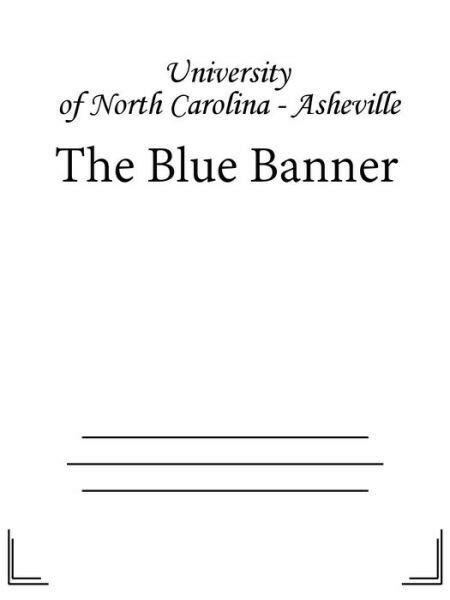 "Serving the students of the University of North Carolina at Asheville since 1982." Description based on: Vol. 5, no. 1 (Sept. 5, 1984); title from caption. Latest issue consulted: Vol. 11, no. 7 (Oct. 15, 1987).